The cause of the hauntings at the Jerome Grand Hotel remains a mystery. The apparition of a woman in white has been seen roaming the halls. A ghostly nurse with a clipboard is seen in one of the hotel’s rooms. Lastly, the ghost of a little boy has been known to run through the bar area in search of his mother during the late hours of the night. 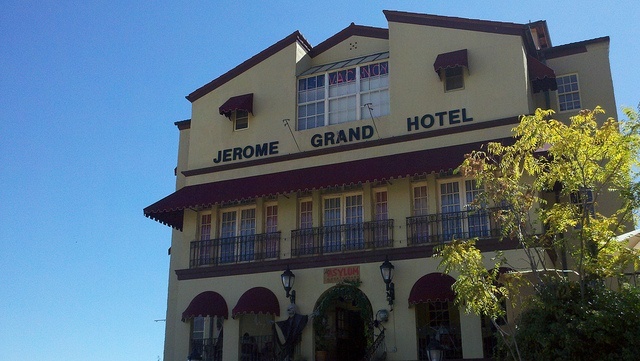 Screaming and apparitions are all consistently witnessed at the Jerome Grand Hotel.